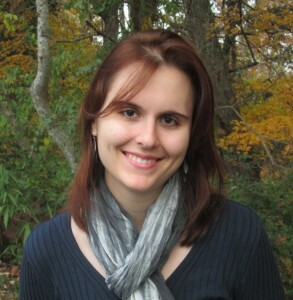 Home / News / UNC Bioinformatics and Computational Biology Graduate Student Katrina Kutchko paper published in WIRE’s RNA. UNC Bioinformatics and Computational Biology Graduate Student Katrina Kutchko paper published in WIRE’s RNA. Congratulations to BCB Student Katrina Kutchko in the Alain Laederach Lab who’s paper titled “Transcending the prediction paradigm: novel applications of SHAPE to RNA function and evolution” was recently published in WIRE’s RNA. In this work Katrina describes novel applications of RNA structure probing for understanding multi-scale structure encouraging to the field to transcend traditional structure prediction approaches. Read paper here.